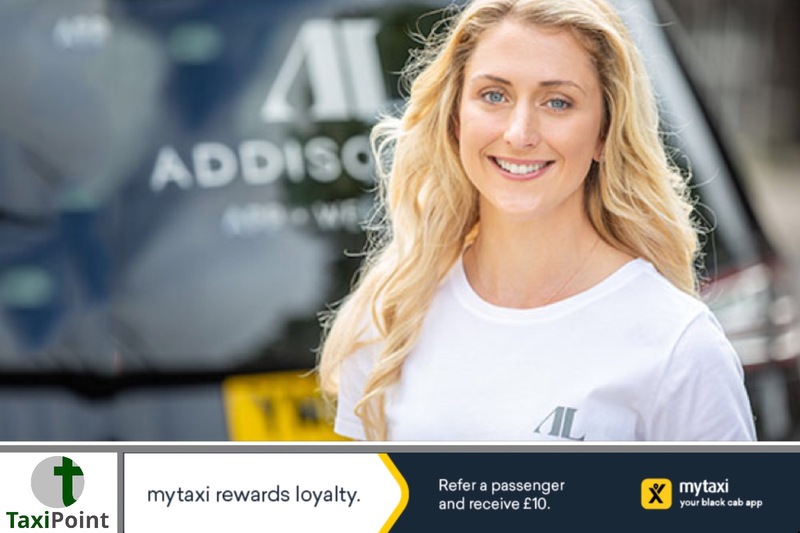 Addison Lee, the UK’s premium car service, has partnered with 4x UK Olympic cycling gold medallist, Laura Kenny, to launch the ‘Addison Lean’ initiative – a manoeuvre which encourages car drivers and passengers to exit the car correctly and protect cyclists from a ‘car-dooring’ accident – where they are hit by a car door being opened carelessly. The company is calling for the move to be included in the Highway Code after data showed that 65% of UK cyclists have either been involved in a ‘car-dooring’ accident, or know someone that has, with over half of those in an accident (54%) injured as result. At the same time, the government is pushing for the number of cyclists to double by 2025. Originally conceived in the Netherlands – where it’s known as ‘The Dutch Reach’ and forms part of the Dutch driving test – the ‘Addison Lean’ manoeuvre involves drivers opening the door with the hand furthest away from the car door, forcing them to lean across and look into their wing mirror, meaning they can see approaching cyclists.The move has already been incorporated into Addison Lee’s driver training, with the ambition of training all 5000 drivers on the initiative. In-car signage will also be used to ensure passengers are aware of how to exit the car safely and help make roads safer.